An inside look at food, health and the environment, Insight airs on Thursdays at 7:44 a.m. and 5:44 p.m. on KBIA (91.3 FM) and at 8:01 a.m. and 5:01 p.m. on KMUC/MU Classical Radio (90.5 FM). Each on-air episode is four minutes long. 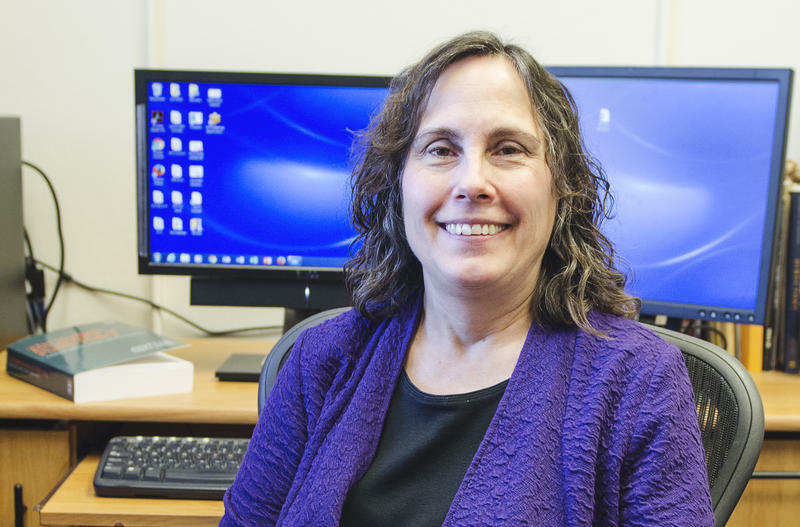 Kristin Bilyeu, a research molecular biologist for the United States Department of Agriculture’s Agricultural Research Service and an adjunct associate professor at the University of Missouri, has been researching soybean seed composition since 2003. 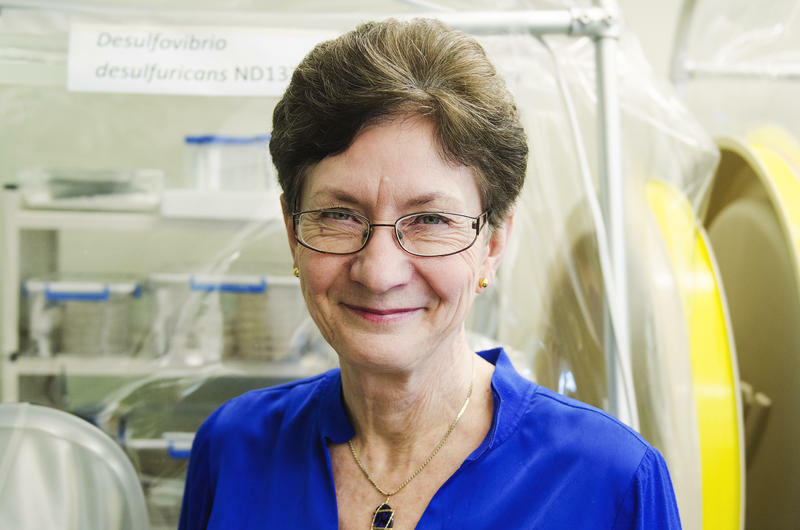 Doug sits down with Bilyeu to discuss her research related to improving soybean oil quality. 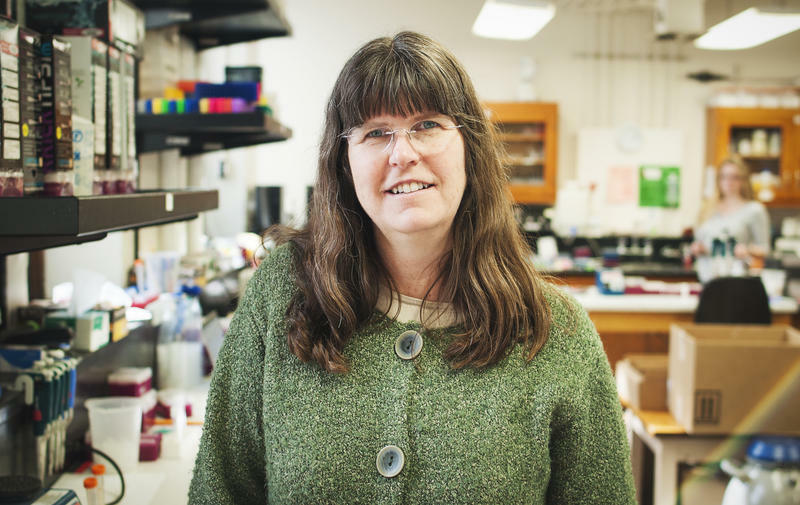 Doug sits down with Judy Wall, Curators Professor of Biochemistry, to talk about the harmful effects of methylmercury in the environment and the research that she and her colleagues have done in recent years to better understand the genetic composition of the neurotoxin. 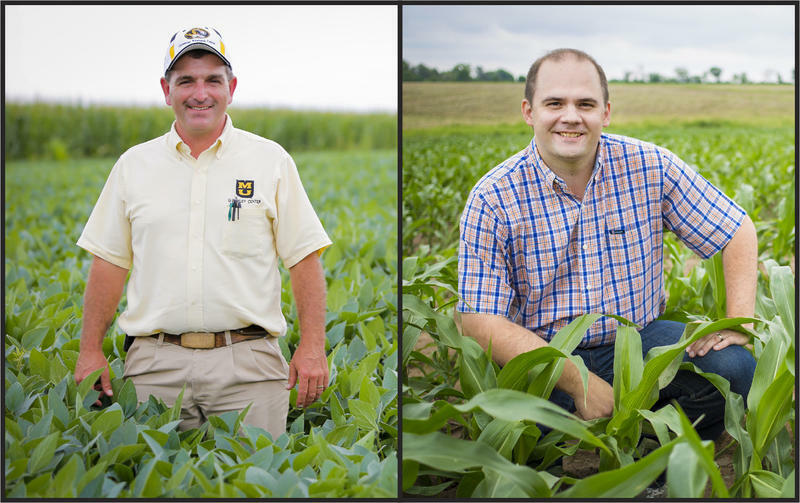 Doug sits down with Peter Scharf, a professor in the Division of Plant Sciences and an MU Extension soil scientist, to talk about the financial and environmental benefits of area corn farmers using vehicle-mounted crop sensors to apply the precise amount of nitrogen to their fields. 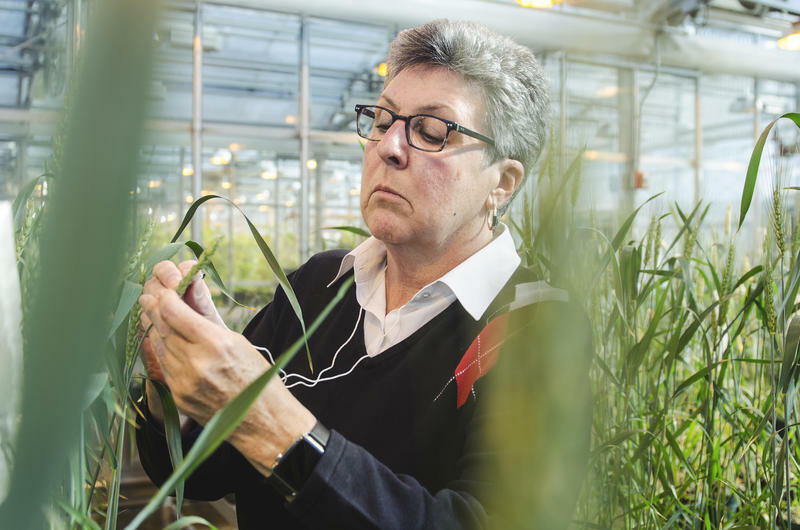 Doug sits down with Anne McKendry, an associate professor of wheat breeding and genetics in the Division of Plant Sciences. Since arriving at MU nearly 30 years ago, McKendry has become of the country’s most successful wheat breeders, heaving sent out several lines out to the Missouri and national markets – all of which have a very high resistance to the deadly Fusarium head blight fungus. Doug sits down with Laura McCann, a professor of agricultural and applied economics, to talk about a unique field study she did a few years back and Columbia’s City Hall building in regards to toilet use in relation to human behavior and behavioral economics. The monarch butterfly population has seen a decline in the last 20 years. 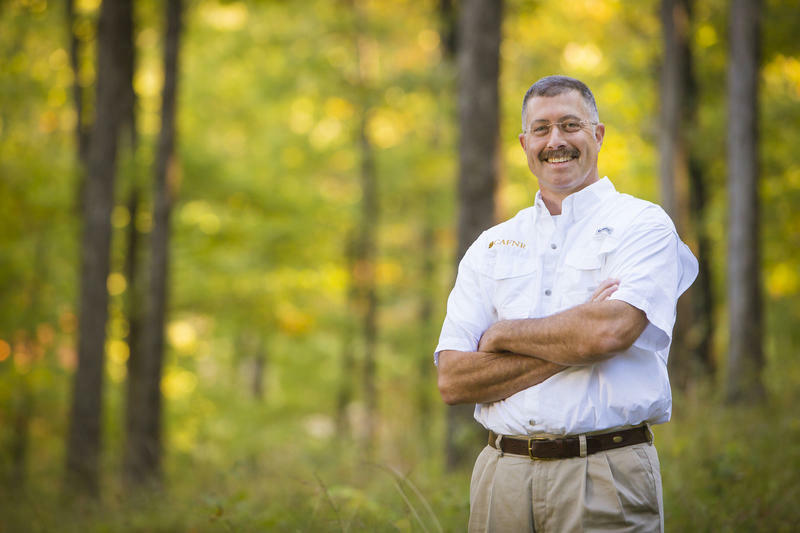 Doug sits down with Dusty Walter, director of natural resources for the Agricultural Experiment Station and the superintendent of the Wurdack Research Center, to discuss what has led to that decline. Walter will also discuss what the University of Missouri College of Agriculture, Food and Natural Resources Research Centers are doing to help support the monarch population. 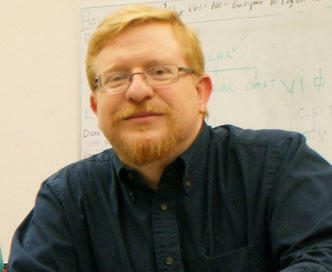 Doug sits down with Peter Sutovsky. 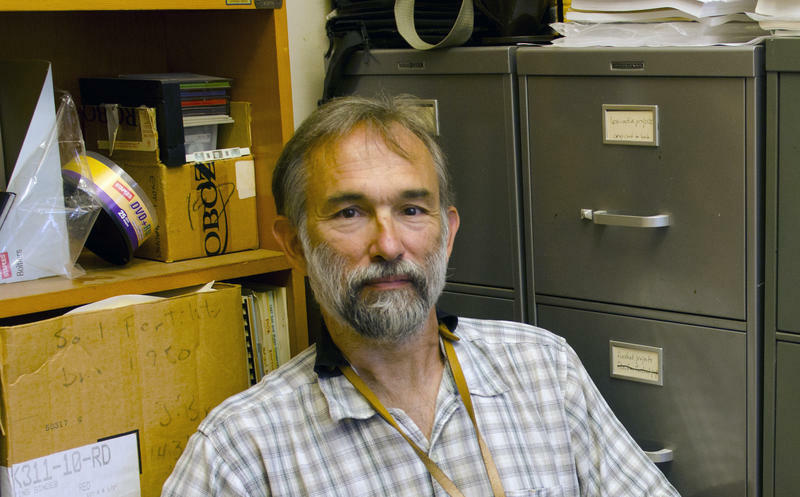 As a professor both of reproductive physiology and obstetrics, gynecology and women’s health, Sutovsky has devoted his career to researching the collective ties between the fertility issues that affect both humans and livestock animals. 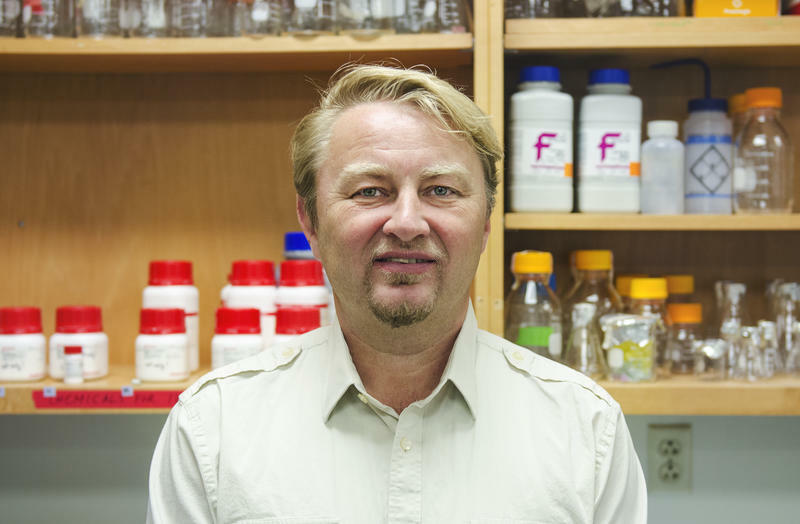 He will talk about some of those shared characteristics that has helped guide his research. Doug sits down and chats with Pat Market, professor of atmospheric science, about preparing for the upcoming winter weather. The two also discuss thundersnow, a snowstorm featuring thunder and lightning. 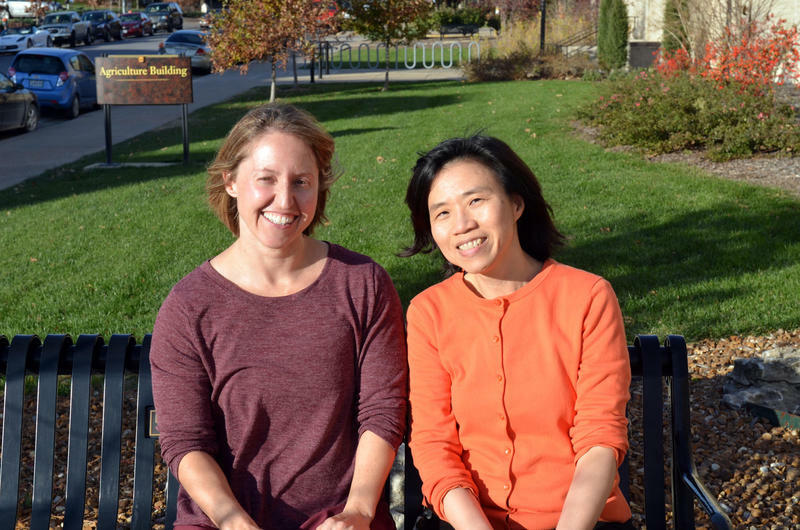 Doug sits down with Kristin Whitworth (left), a research scientist in the Division of Animal Sciences, to talk about the recent findings that were made in the fight against a deadly disease that annually costs the pork industry hundreds of millions of dollars. 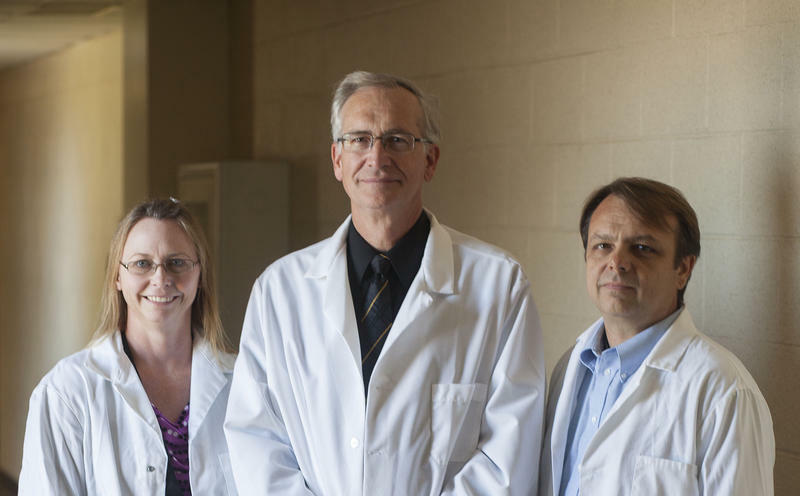 She’ll also talk about the revolutionary CRISPR system used in this work and how it has opened new possibilities for her and her colleagues, including Randall Prather (center) and Kevin Wells (left), in terms of getting faster results while lowering overall lab costs at the same time. With the holiday season in full bloom, Doug sits down with two guests – Bangkosh Vardhanabhuti, assistant professor of food science, and Heather Leidy, assistant professor in the department of nutrition and exercise physiology – to talk about some ways to feel fuller longer and thus, avoid packing on extra pounds from too many sweet treats. 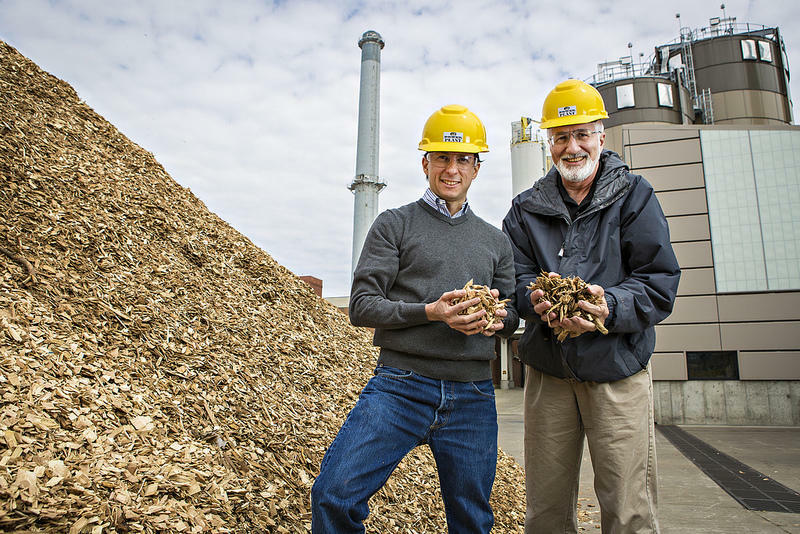 Doug sits down for the inaugural episode of Insight with Francisco Aguilar (pictured on the left), associate professor of forestry in the School of Natural Resources, to talk about the inner workings of the MU Power Plant, which has made the MU campus one of the most efficient in the U.S. in terms of using renewable energy. In addition, they will talk about a few ways that listeners can reduce and renew energy in their own homes. 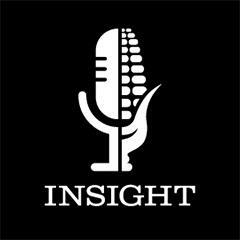 Insight is a production of the University of Missouri College of Agriculture, Food & Natural Resources.